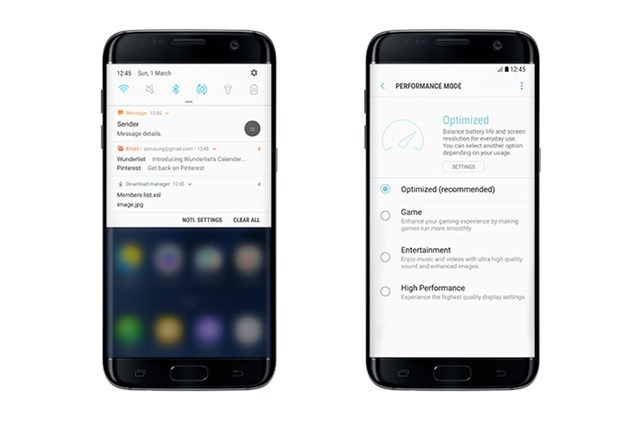 Earlier this week, we reported that the Android 7.0 Nougat update for its 2016 flagship Phones, the Samsung Galaxy S7 and the Galaxy S7 Edge, is rolling out to users enrolled to the beta program. And now, the South Korean company has made it official, with an announcment on its website. So, the Nougat update is not just for beta users as we were led to believe, but the final stable version itself. For a list of available features and changes in the new firmware, please refer to our previous coverage, which is linked above. There is some more good news too. The Nougat update will also be rolled out to some older devices as well. There is no exact ETA given as of now, but Samsung says it plans to roll out the Nougat update to the above phones and tablets, within the first half of 2017. Hopefully when it arrives, the firmware will be based on Android 7.1 Nougat.